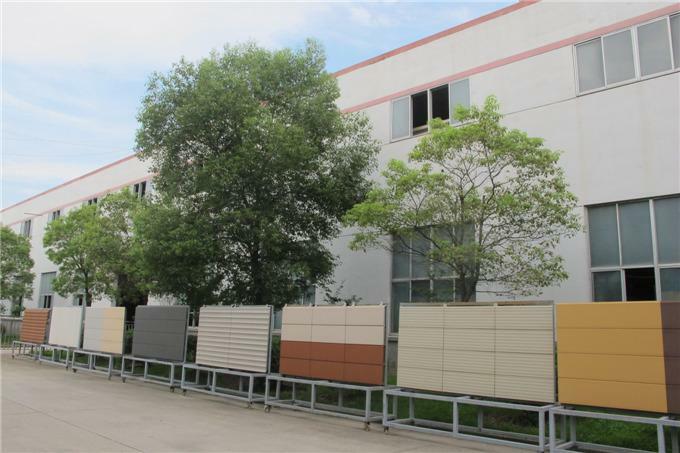 Paneltek is a leading manufacturer of high-quality terracotta products in China. Paneltek Terracotta Products are available in more than 60 standard colors. 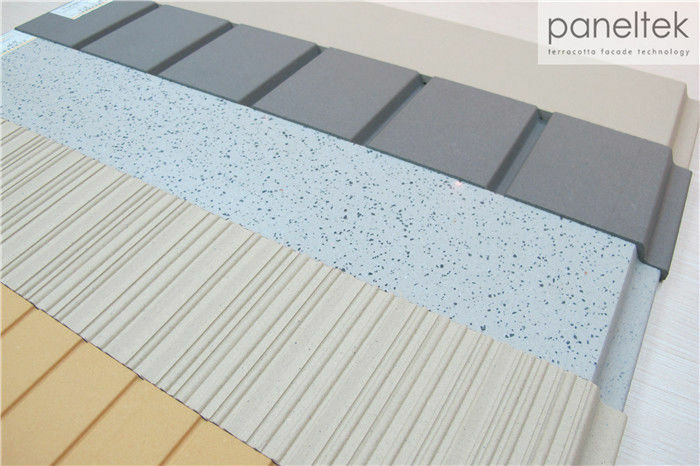 Through different moulding and after-production treatment, like glazing, polishing etc, there can be various surface textures. Package Standard export package,suit for all kinds of transport, or as required. 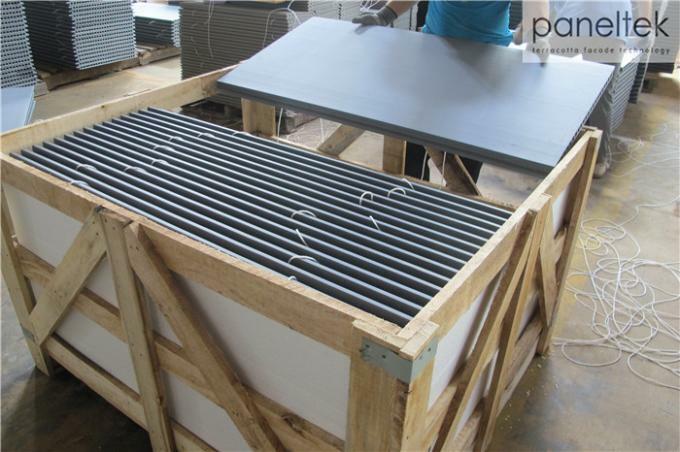 (1): High quality Terracotta Panels with reasonable price. (2): Wide excellent experiences with after-sale service. (5): Samples can be provided as your requirements.